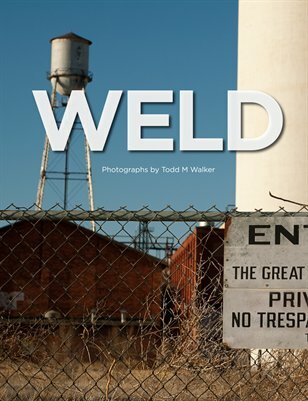 While searching for a new job and simultaneously wrestling with the idea of chucking it all to take up photography full-time, I began making eastward car trips into Weld County. For hours at a time I drove past farmlands, feed lots, isolated housing developments and through the withering farm towns of Greeley, Eaton, Ault and Severance. Though a Colorado native, I was born an eight-hour drive away in the desert mountains of the Southwest. This was unfamiliar land. Pointing a camera at the flat Colorado grasslands was a way to accommodate myself to a new and unfamiliar home.